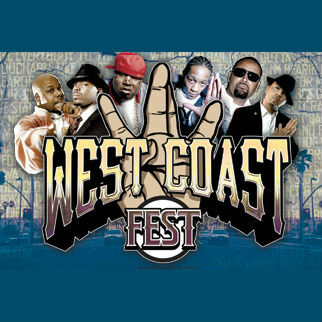 West Coast Fest, a massive hip-hop extravaganza hits Club Nokia on Thursday, March 21. Hosted by Big Boy (Power 106) and featuring DJ Quik, E-40, Too $hort (Greedy Entertainment), Warren G, Mack 10, Baby Bash, Clyde Carson, Problem, Skeme and special guests. The beats will be bumpin’ and the rhymes will be flowin’ all night long! Tickets to the show are $36.50-56.50 plus service fees via AXS. Doors open at 8 PM, show starts at 9 PM , and it’s all ages. Enter for a chance to win a pair of tickets, courtesy of our friends at Goldenvoice. Details below! First make sure you’re following Grimy Goods on Twitter here and/or “like” our Facebook page here. Next, email ggcontests@gmail.com with your full name for guest list and a clever reason why you want a pair of tickets to West Coast Fest at Club Nokia. When you’re done with your email, send us a Tweet so we know you entered the contest or you can post on our Facebook wall. We’ll select a winner that has done all of the above mentioned. Winners will be announced via email, Facebook and Twitter on Tuesday, Mar. 19. Winners will have until 10am Wednesday, Mar. 20 to reply back to our email and confirm their win. FACEBOOK: Just leave a comment on our wall letting us know you entered our contest for tickets to West Coast Fest at Club Nokia on Mar. 21. 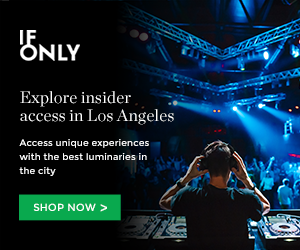 This entry was posted in Giveaways and tagged Baby Bash, Big Boy (Power 106), club nokia, Clyde Carson, contest, DJ Quik, E-40, giveaway, Mack 10, Problem, Skeme, sweepstakes, ticket giveaway, tickets contests, Too $hort, Warren G, West Coast Fest, win on March 17, 2013 by Emily Saex.